Calling all boba fanatics, there is a new contender on the bubble tea field. Edith Patisserie, a local bakery specialising in customised cakes, has recently rolled out Bubble Tea Tarts (S$7.50). 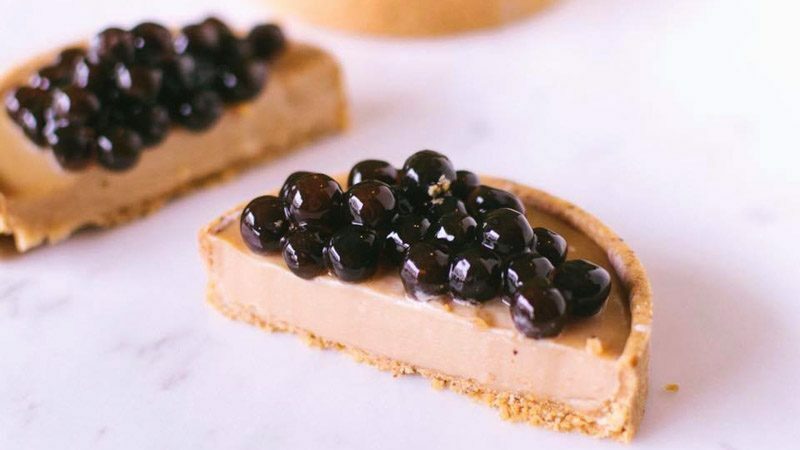 The tart consists of a black tea-infused custard base and is topped with shiny black pearls. Doesn’t it look glorious? While Edith Patisserie mostly operates from their online platform, the only way to snag these babies is from their physical store along North Bridge Road. 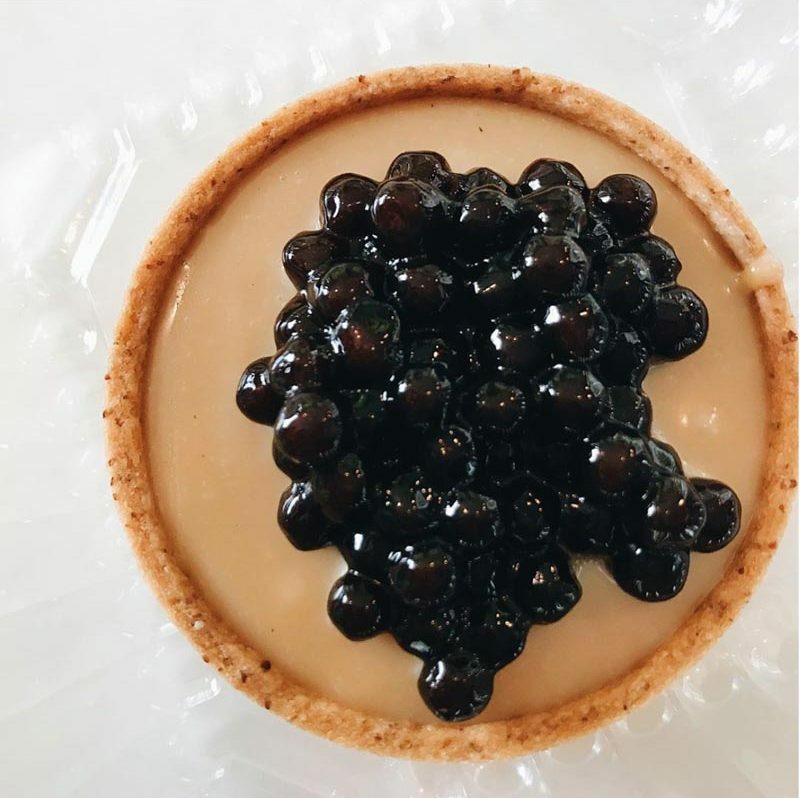 Since Edith Patisserie only makes limited quantities of these Bubble Tea Tarts, make sure to head down early to grab a tart for yourself to avoid disappointment. A sucker for anything boba-inspired, I can’t wait to get my hands on these. It appears the love for bubble tea is still as fervent and intense as ever. And you know what, I’m here for it.